The sound of moving water creates a soothing tone, and the distinctive shimmering of cascading water gives a tranquil environment to escape to. 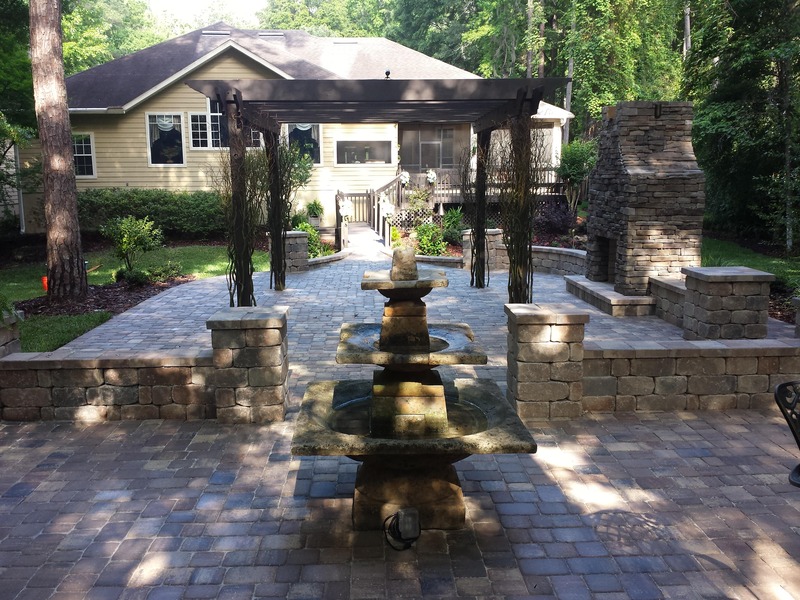 Adding the naturalistic beauty of water transforms an outdoor living space into a paradise where you can relax, unwind, and enjoy quality time with family and friends. 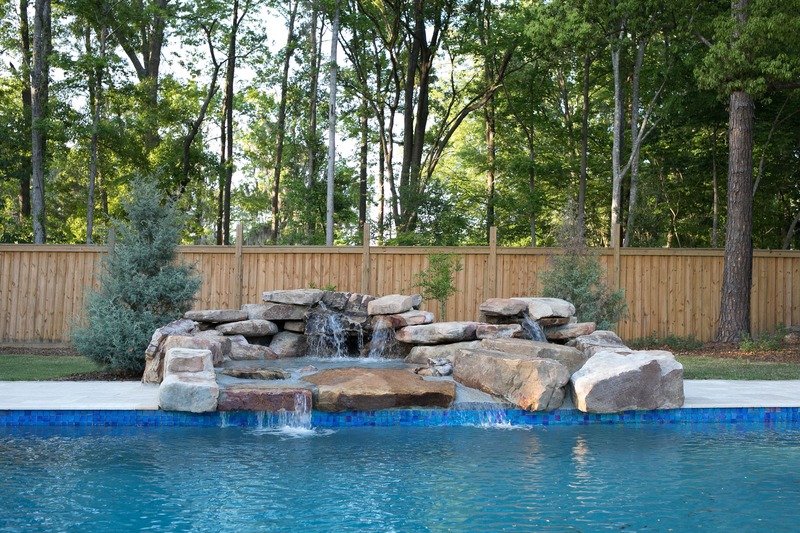 Water features become the focal point of any garden or pool with their melodious tunes and natural ability to attract a variety of birds and butterflies. Create the perfect setting for your home. You may create a fresh, revitalizing backdrop, a calm, contemplative environment, or a spectacular evening display. 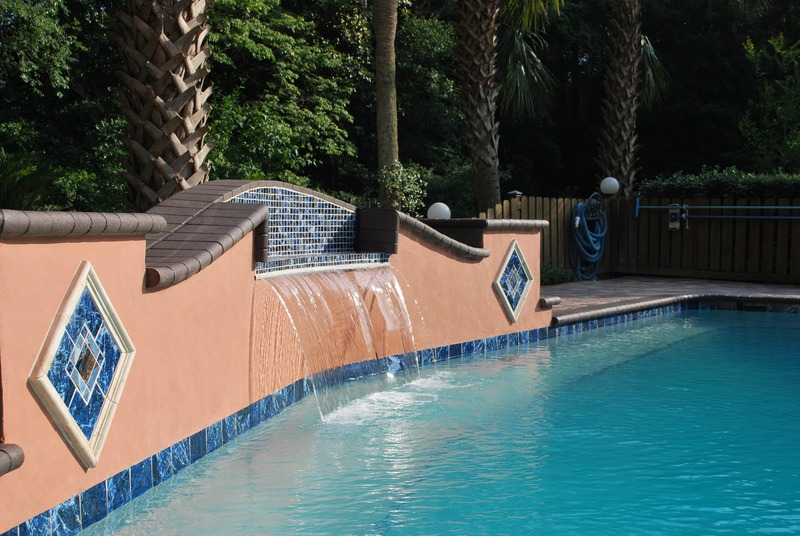 Water features come in all shapes and sizes, from modern waterfalls, to statement fountains, to lush tropical cascades. Each one is unique, and most are custom built to satisfy your tastes. The design styles are unlimited, and complement any environment.